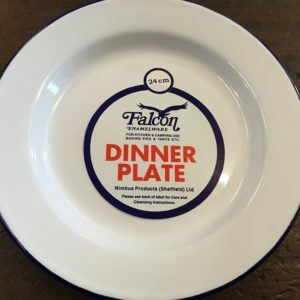 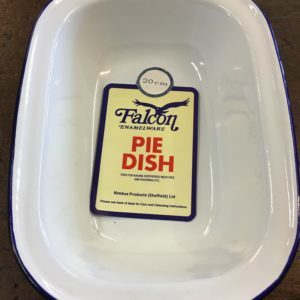 Sharing is caring and you could easily share a nice meal for 2-3 people with this enamel rice plate. 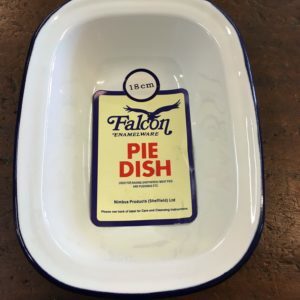 You could make a small berry pie, share some paella on the beach or pass around chicken wings at a barbecue. 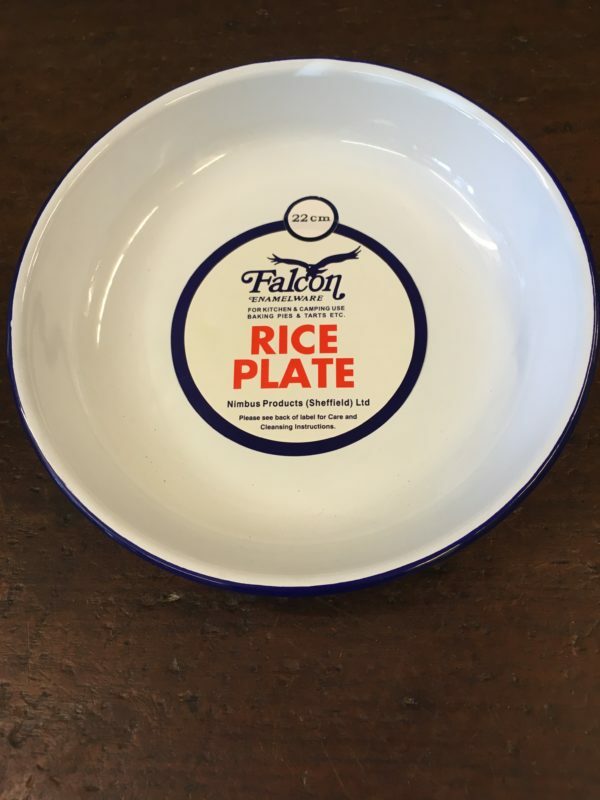 At 22cm it’s one of our larger rice plates but has so many functions! 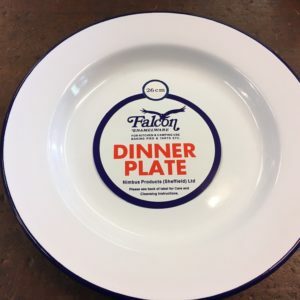 This item costs £4.45 in store.